With the release of the Defence Export Strategy pending, opportunities for one of Australia’s largest defence exporters will hit a new high in 2018 for the first time in 10 years. The Henderson-based company's presentation said support from the Australian government has improved its ability to secure military contracts overseas, including in the Middle East. "Government has significantly increased support for Australian defence exports," the report said. 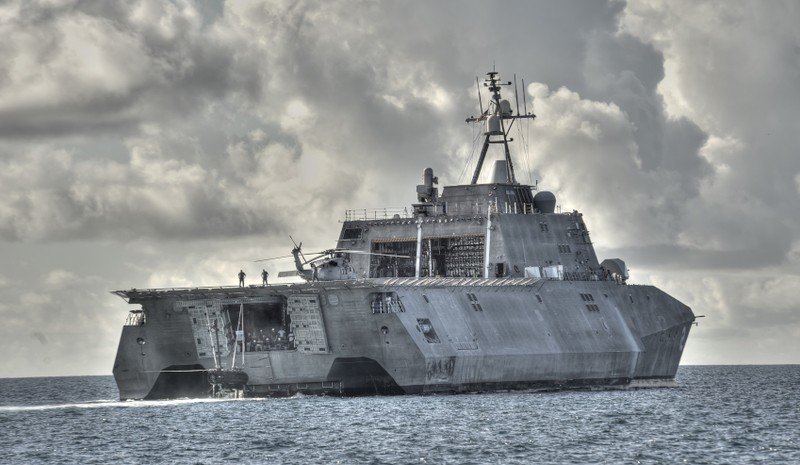 "This is having an immediate impact and likely to improve Austal’s ability to win." The company's chief executive David Singleton added it is hopeful it will further improve the outlook of its Australian presence if it, and its teaming partner Fassmer, is named as the successful Offshore Patrol Vessel tenderer. "We are acutely aware of ensuring we are best positioned to capture the construction opportunities available in the defence sectors in Australia and the USA," Singleton said. "In Australia, the outcome of procurement decisions on the Offshore Patrol Vessel by the end of the year and Future Frigate programs in particular will define the nature of our operations in this country for decades to come." The report also marked Austal's intentions to further develop its capabilities in steel if it and teaming partner ASC Shipbuilding are chosen to work on the Australian Future Frigates project.